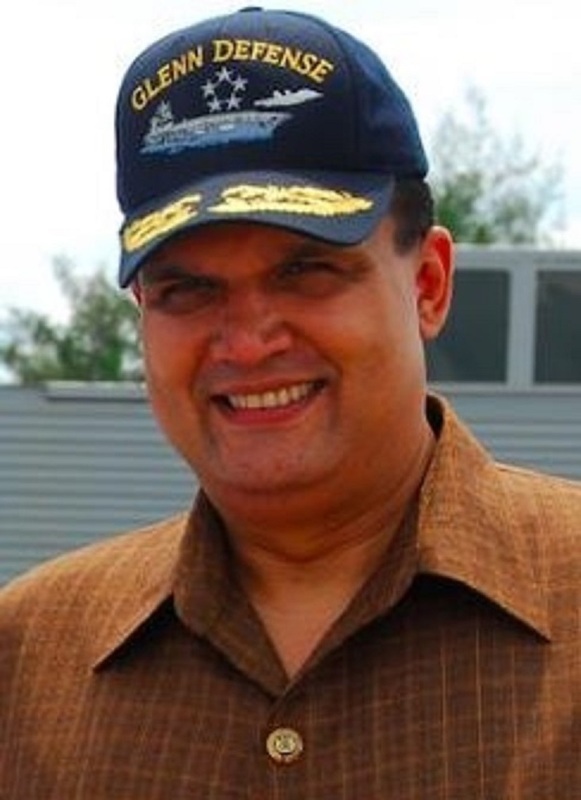 A Retired U.S. Navy Captain was sentenced in federal court today to 41 months in prison for his role in a massive bribery and fraud scheme involving foreign defense contractor Leonard Glenn Francis (seen in the below photo) and his firm, Singapore-based, Glenn Defense Marine Asia (GDMA). Acting Assistant Attorney General Kenneth A. Blanco of the Justice Department’s Criminal Division, Acting U.S. Attorney Alana W. Robinson Southern District of California, Director Dermot O'Reilly of the Defense Criminal Investigative Service and Director Andrew Traver of the NCIS made the announcement. In addition to the 41-month prison sentence, U.S. District Judge Janis L. Sammartino ordered Michael Brooks, 59, of Fairfax Station, Virginia, to pay a $41,000 fine and $31,000 in restitution to the U.S. Navy. Brooks pleaded guilty in November 2016 to one count of conspiracy to commit bribery. Brooks, who served as the U.S. Naval Attaché at the U.S. Embassy in Manila, Philippines, from 2006 to 2008, has admitted accepting bribes of travel and entertainment expenses, hotel rooms and the services of prostitutes. In return, Brooks admitted that he used his power and influence to benefit GDMA and Francis, including by securing quarterly clearances for GDMA vessels, which allowed GDMA vessels to transit into and out of the Philippines under the diplomatic imprimatur of the U.S. Embassy. Neither GDMA nor any other defense contractor has ever been granted such unfettered clearances. Brooks admitted that he also allowed Francis to ghostwrite official U.S. Navy documents and correspondence, which Brooks submitted as his own. For example, Brooks admitted allowing GDMA to complete its own contractor performance evaluations. A November 2007 evaluation, drafted by GDMA and submitted by Brooks, described the company’s performance as “phenomenal,” “unsurpassed,” “exceptional” and “world class.” Brooks also admitted providing Francis with sensitive, internal U.S. Navy information, including U.S. Navy ship schedules and billing information belonging to a GDMA competitor, at times using a private Yahoo! e-mail account to mask his illicit acts. 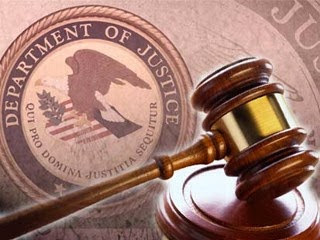 Twenty-one current and former Navy officials have been charged so far in the fraud and bribery investigation; 10 have pleaded guilty and 10 cases are pending. In addition, five GDMA executives and GDMA the corporation have pleaded guilty. NCIS, DCIS and DCAA are conducting the ongoing investigation. Assistant U.S. Attorneys Mark W. Pletcher and Patrick Hovakimian of the Southern District of California and Assistant Chief Brian R. Young of the Criminal Division’s Fraud Section are prosecuting the case. Anyone with information relating to fraud, corruption or waste in government contracting should contact the NCIS anonymous tip line at www.ncis.navy.mil or the DOD Hotline at www.dodig.mil/hotline, or call (800) 424-9098.